San Diego Photo Booth Fun! For a limited time: Get 10% off your entire order with a Pixter Photobooth Rental! Searching for a photo booth in San Diego? Look no further! 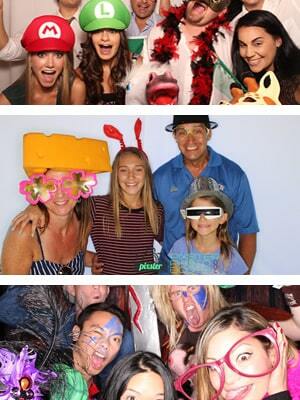 We have partnered up with the best photobooth rental company in San Diego: Pixster Photobooths! 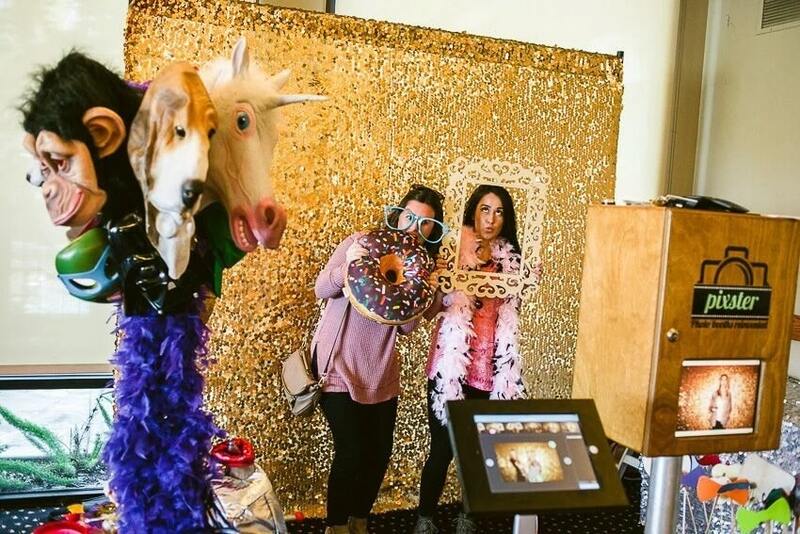 Pixster photo-booths are a must for making your event in San Diego as memorable as possible. San Diego Bouncers and Pixster Photobooths. We promise an amazing photobooth experience for your event at a great price! Please note: Photobooths can be rented for any independent duration of your event. It is not required to be rented for same duration as any other equipment. DIY Photostrip design: You have complete control! High-capacity flash drive of all your event pictures.